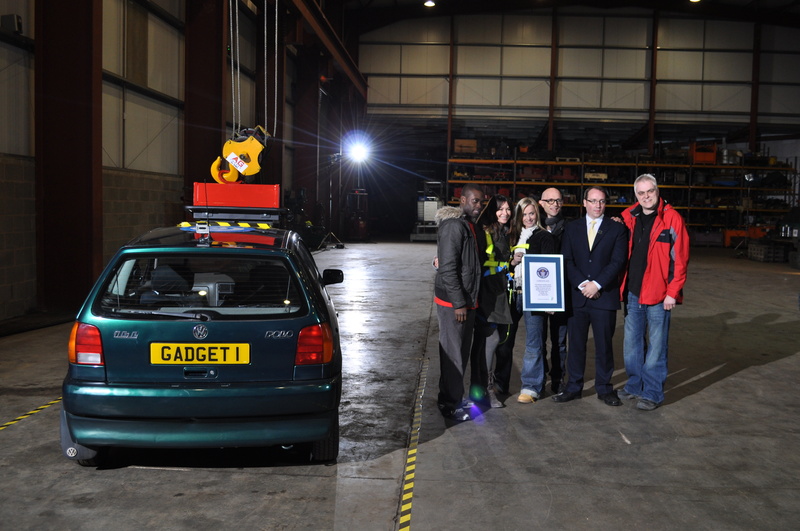 On March 17, 2011, software engineered by Puzzlebox was successfully used to establish a new Guinness World Record during a filming of the season finale of UK’s The Gadget Show. 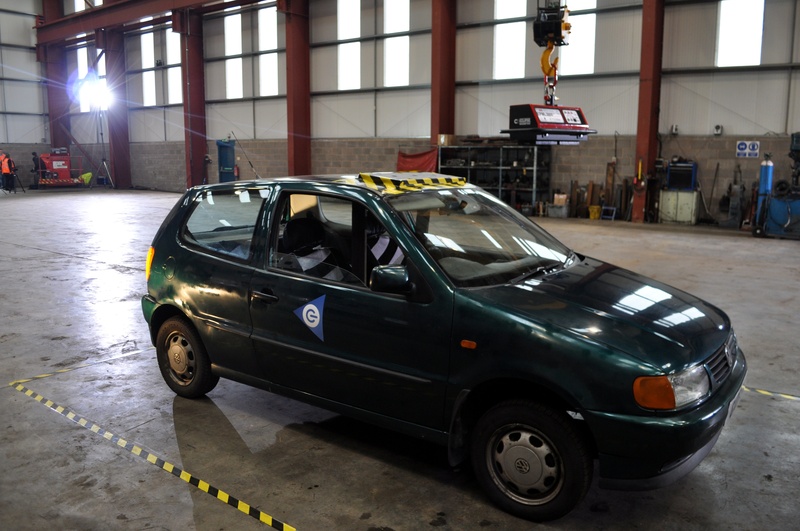 In association with our partners at NeuroSky, MindWave EEG headsets were employed by the hosts of the show to control a crane weighing over 60 tons, picking up and maneuvering a car across a warehouse, all using the power of their minds. The software was custom-designed for the occasion, working in coordination with an engineering team from Loughborough University to manipulate the crane’s controls, based on the levels of concentration and focus of the hosts’ brainwaves.